The Environment Secretary wants max term of six months increased dramatically to five years in prison, the new legislation should be on the statute books by next year. One in four animal cruelty cases is punished with only a fine. Will this new legislation cover protected birds of prey systematically killed under horrific circumstances on grouse moors by gamekeepers.? 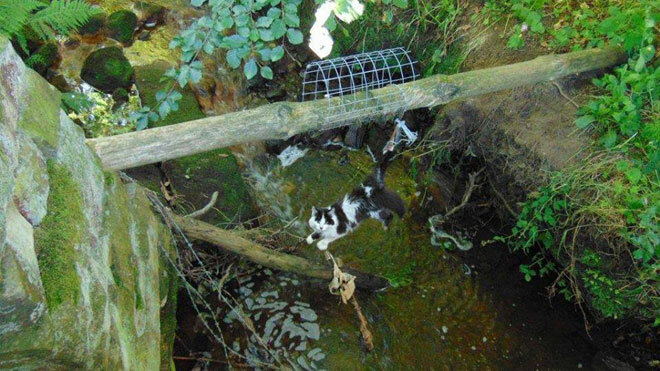 A recent case uncovered in the Forest of Bowland highlighted a cat snared in an illegal trap set by a gamekeeper. The trap had been left for at least 3 days was found by sympathetic animal welfare activists. The injured cat, who was suffering from shock and dehydration, had to have several toes amputated. A vet who is also a cat expert stated that the cat must have been in the trap for at least three days. The cat has now been adopted by one of the activists, but it would have ended very differently for him if the cats pitiful cries had been ignored. 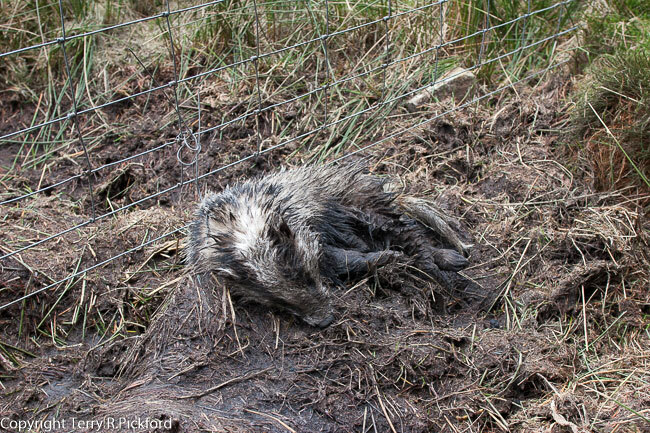 A few years prior to this incident members of the North West Raptor Group found the corpse of a badger trapped in an illegal snare in the Forest of Bowland. The animal had been left in agony to die a horrendous death and when found had already started to decompose. 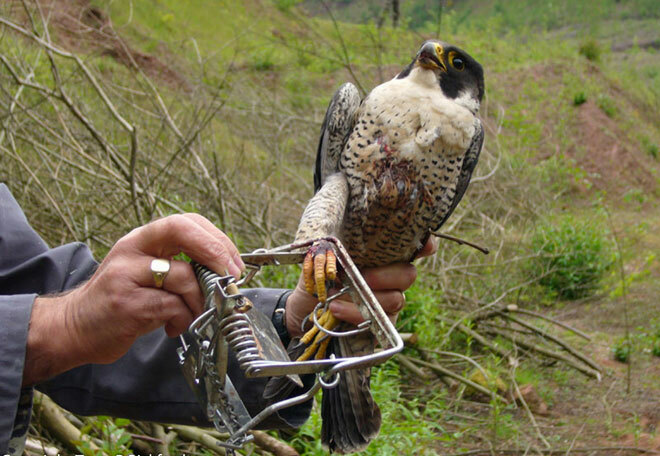 Will this kind of animal cruelty and the abuse of our protected raptors be covered by Michael Gove’s new proposals I wonder?